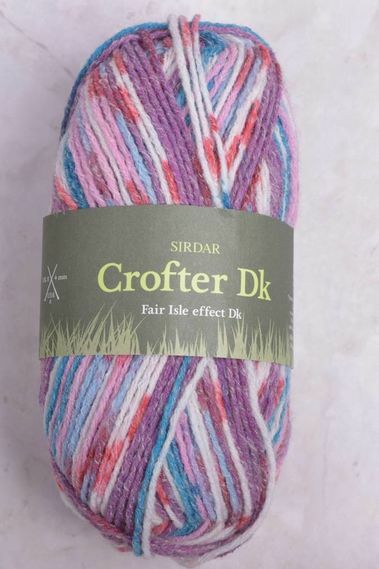 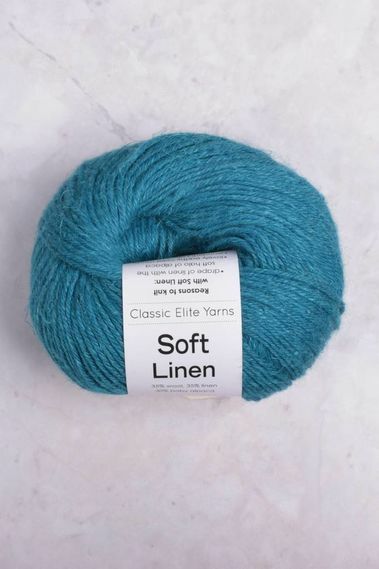 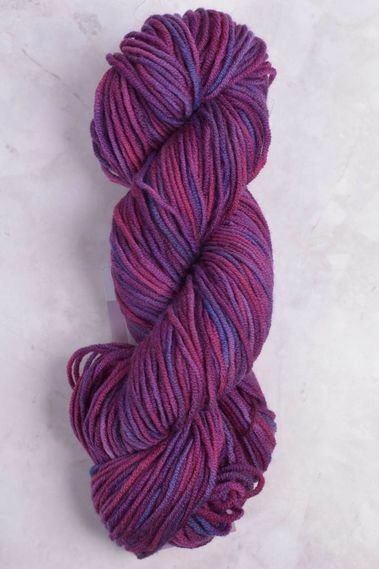 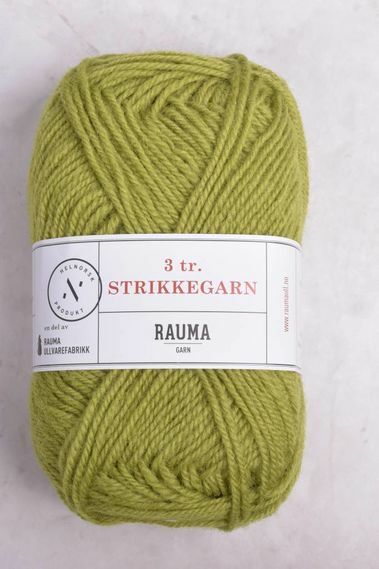 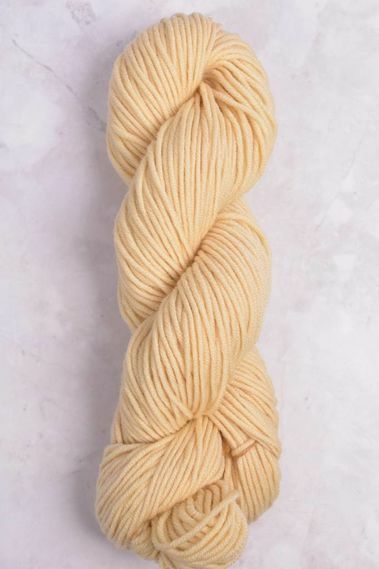 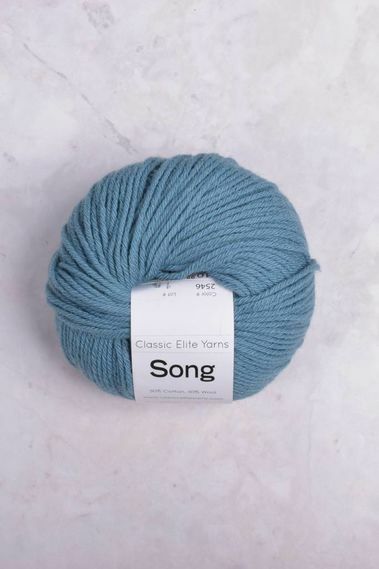 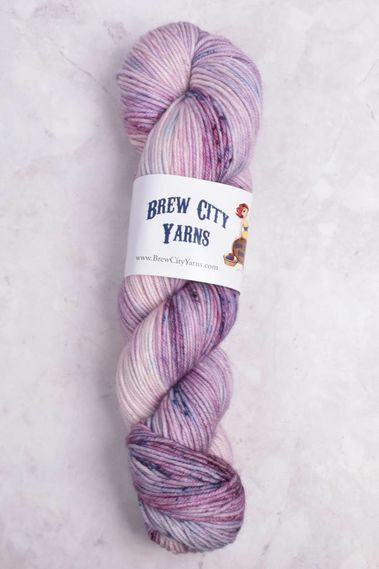 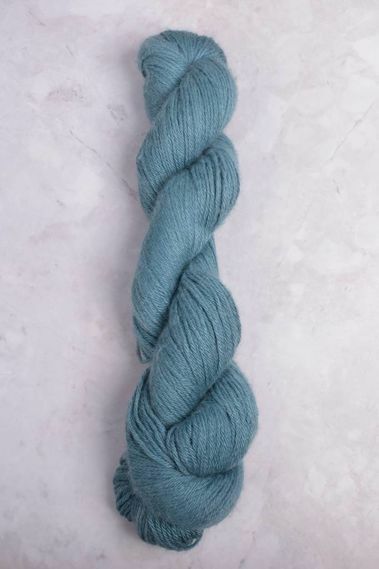 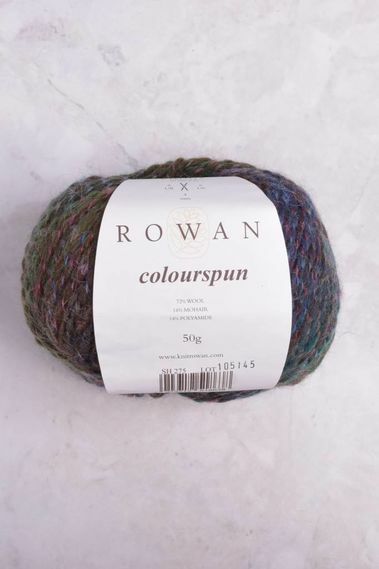 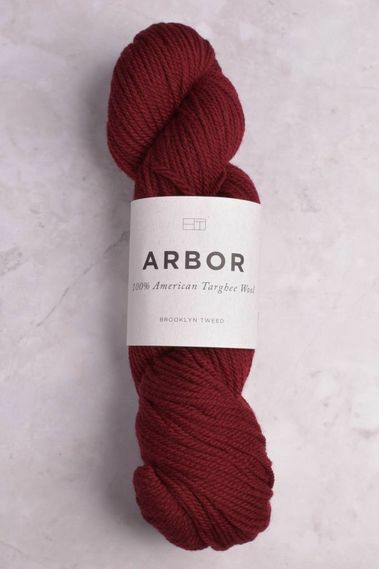 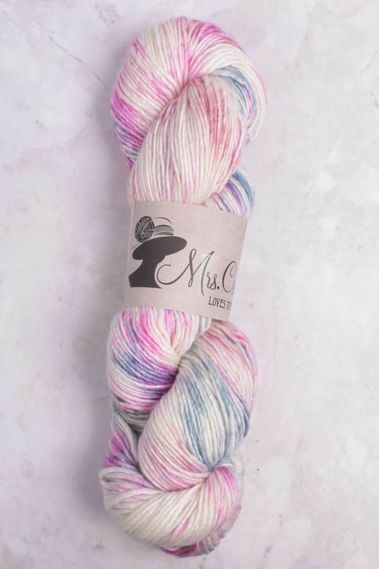 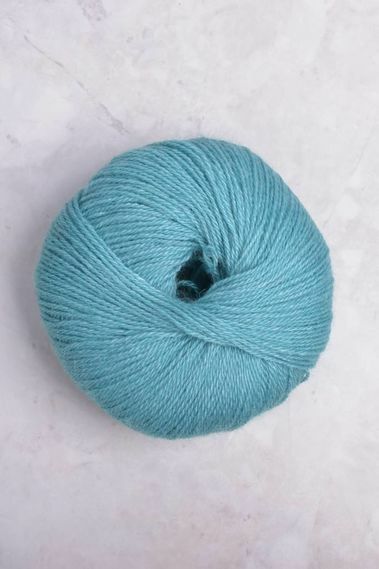 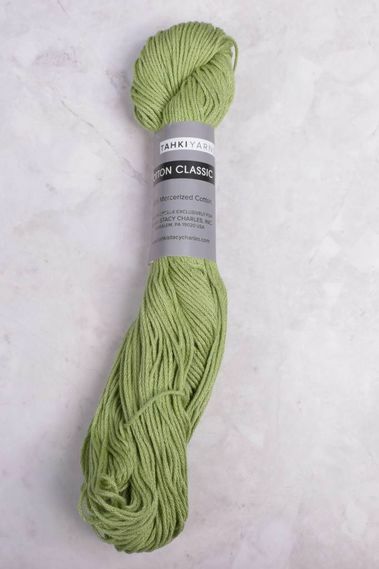 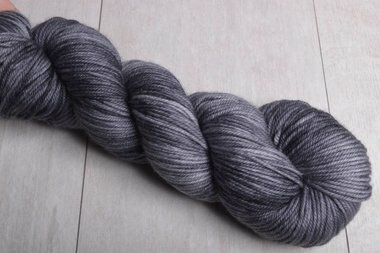 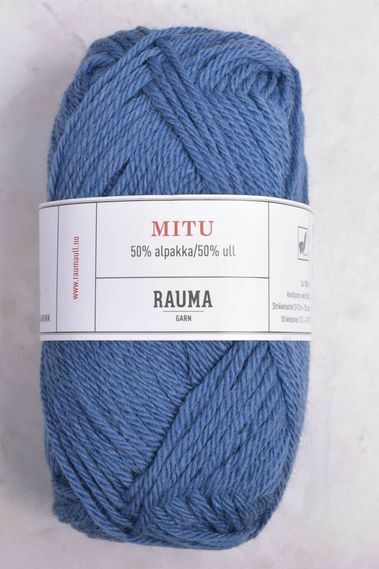 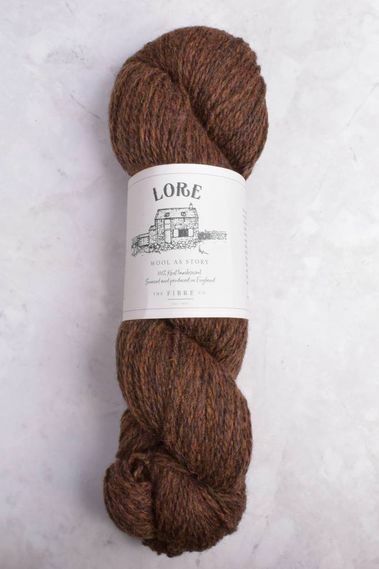 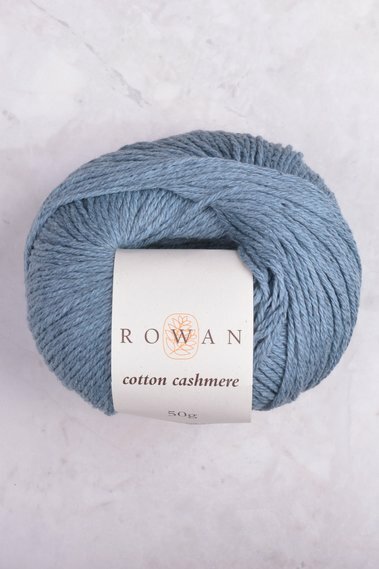 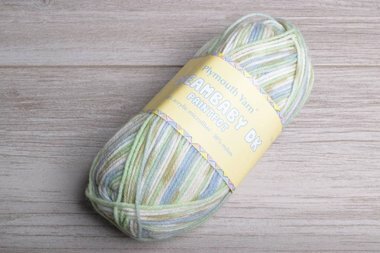 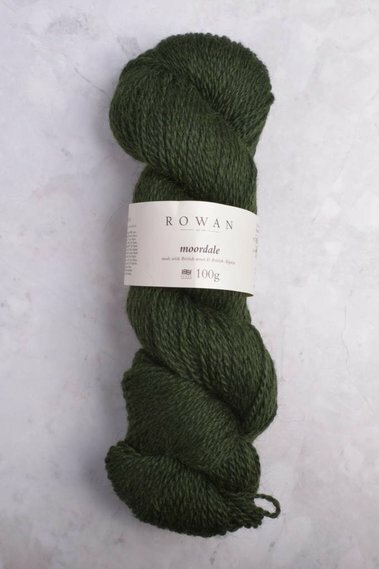 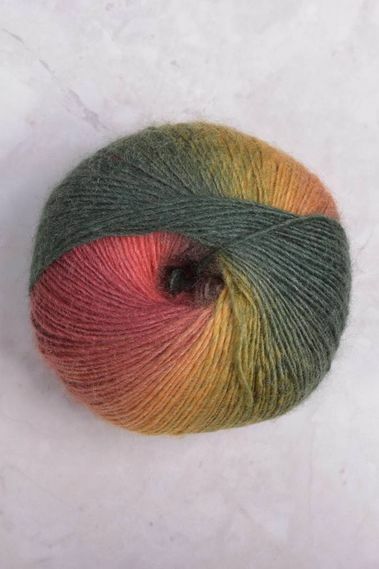 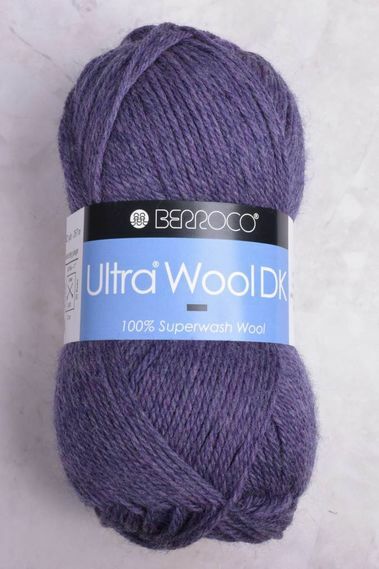 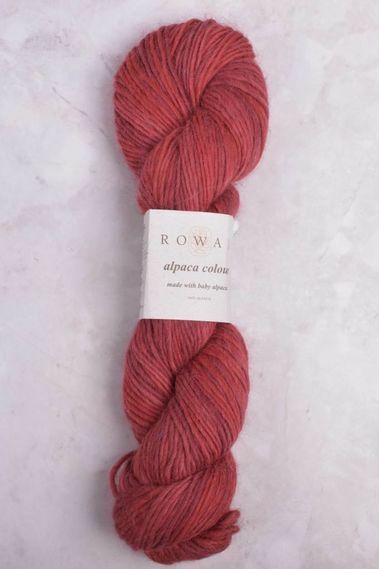 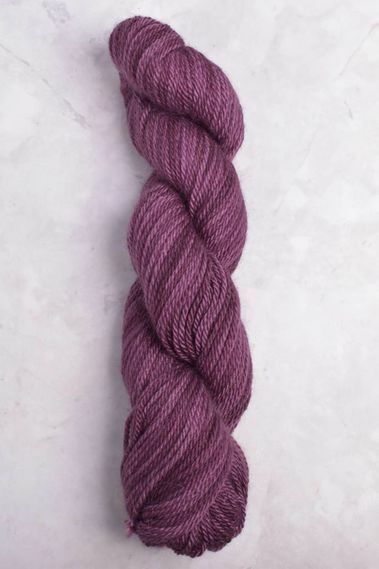 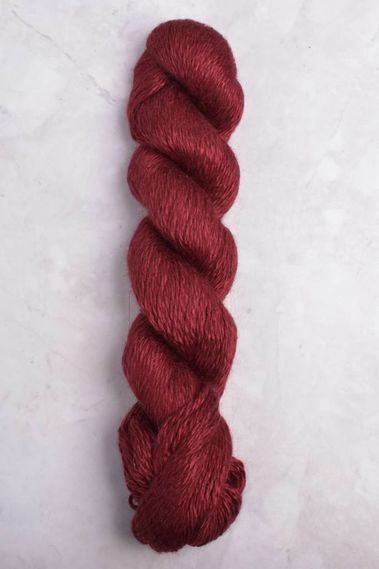 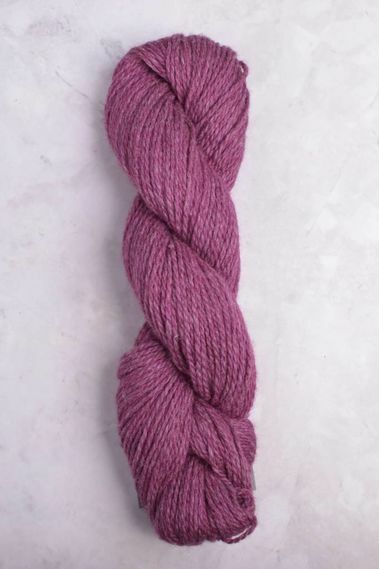 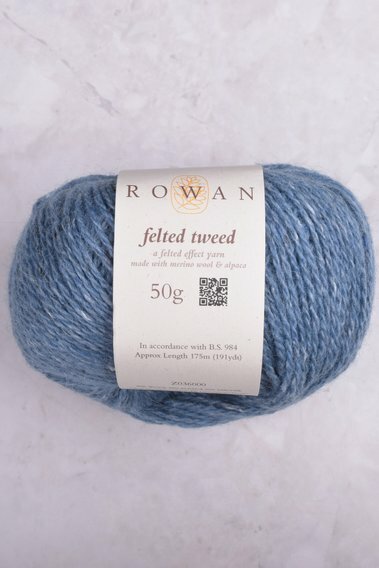 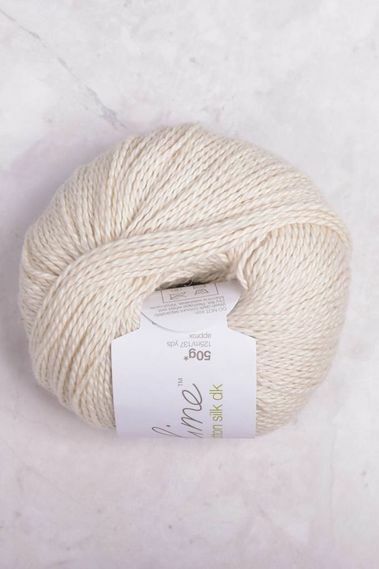 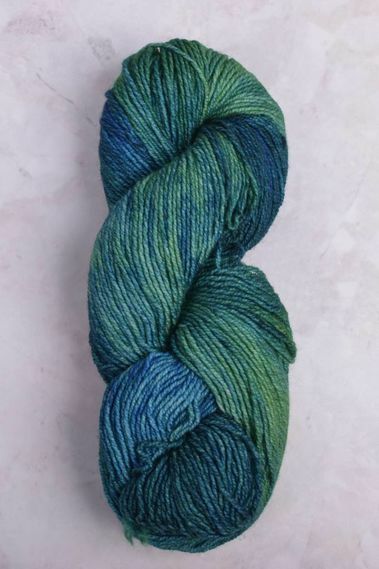 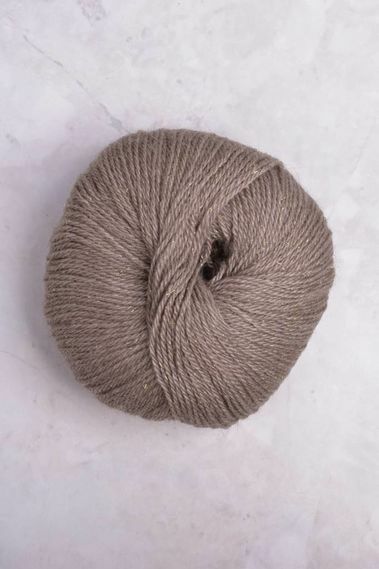 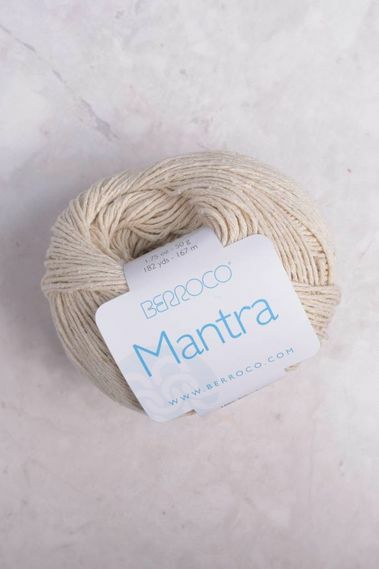 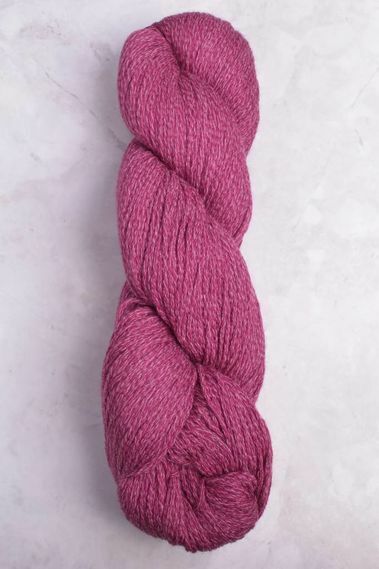 One of the most popular weights for a reason, Light or DK (as it is commonly called) weight yarn is ideal for an extremely wide variety of projects. 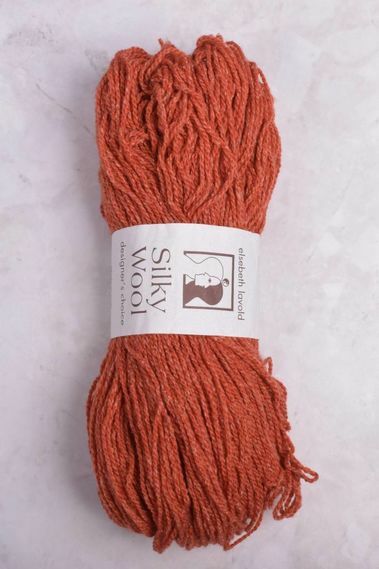 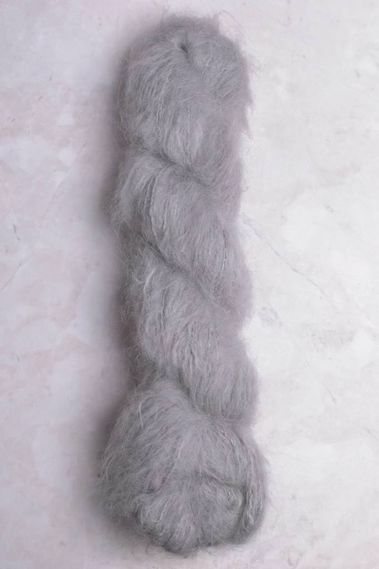 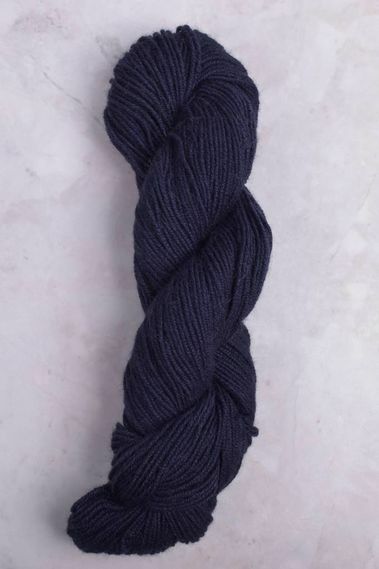 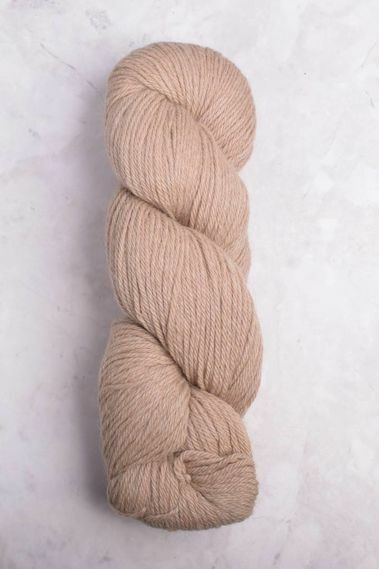 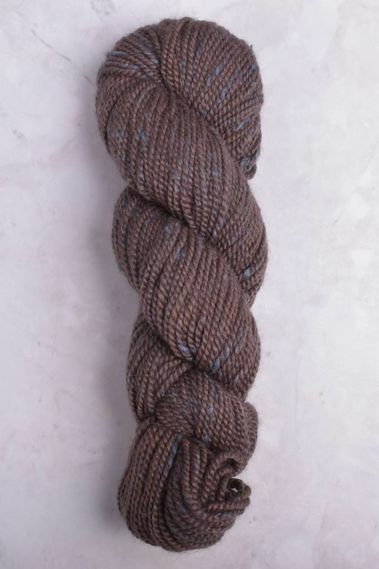 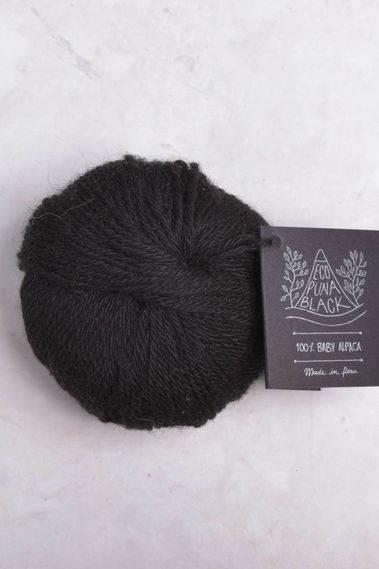 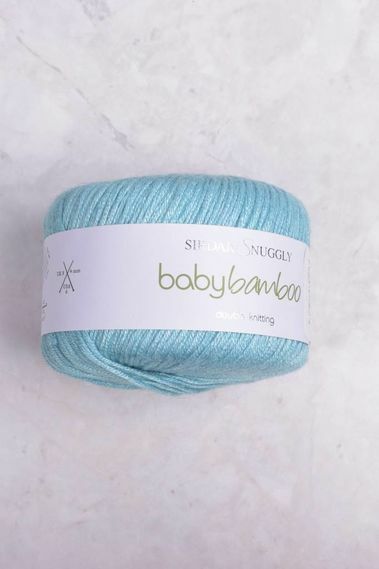 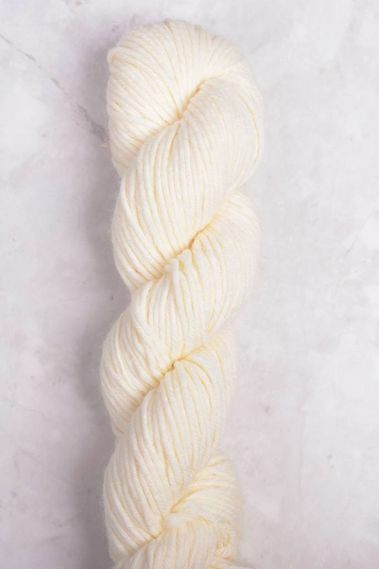 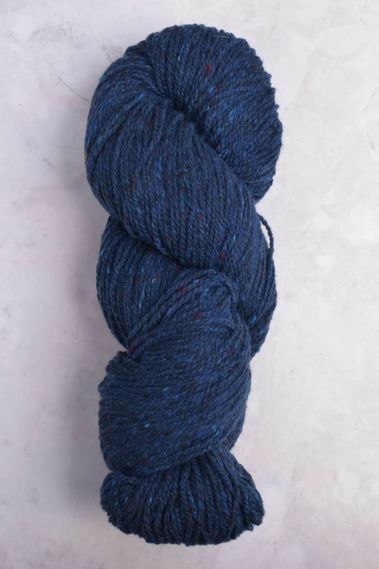 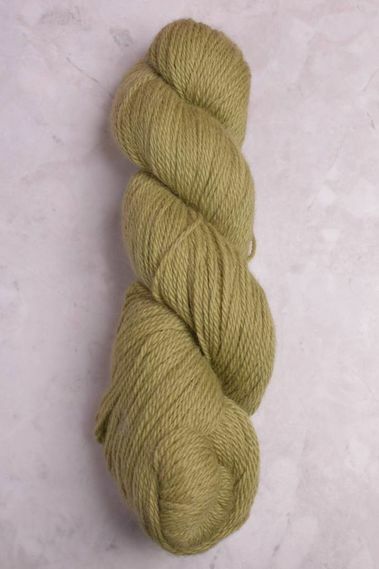 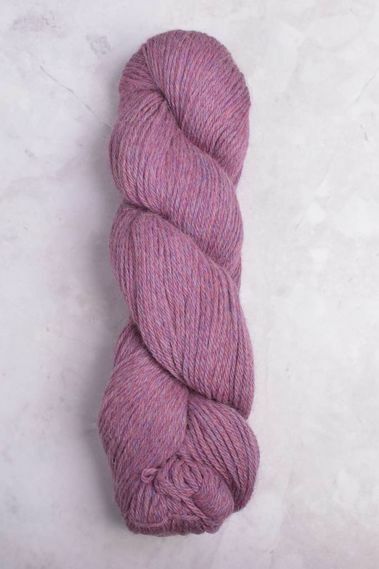 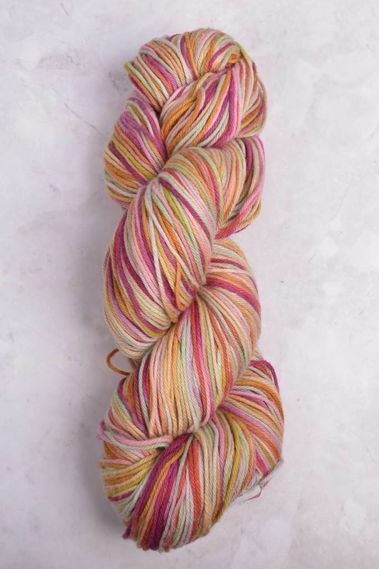 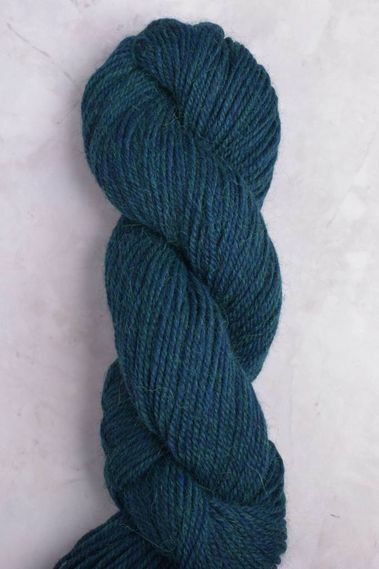 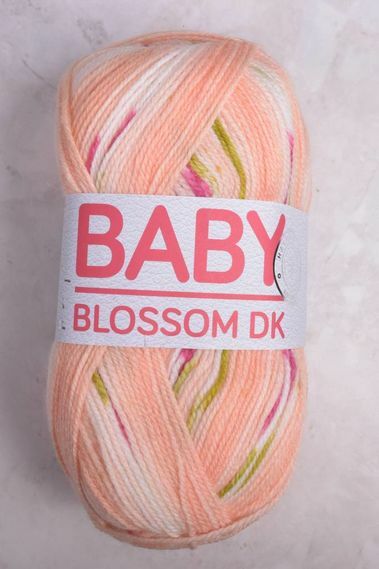 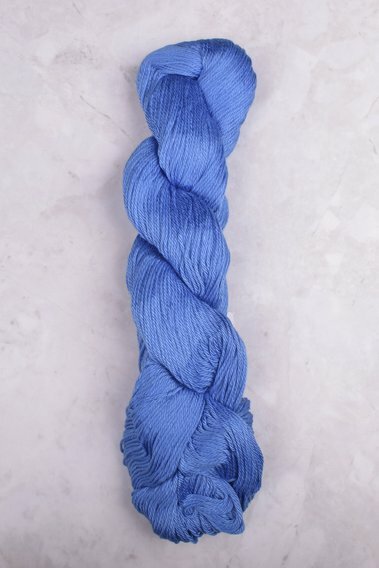 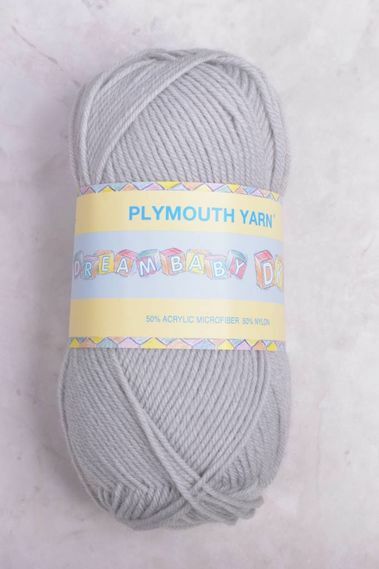 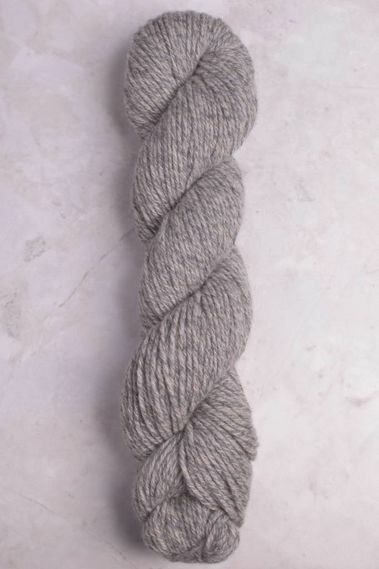 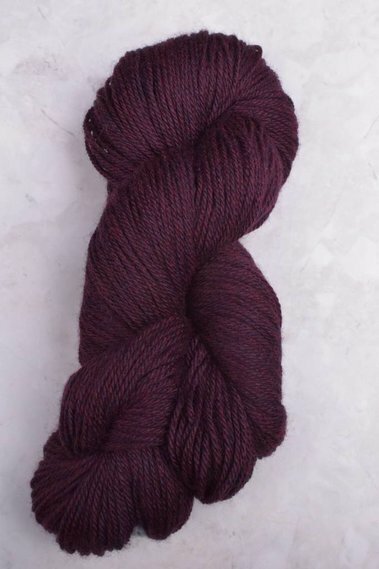 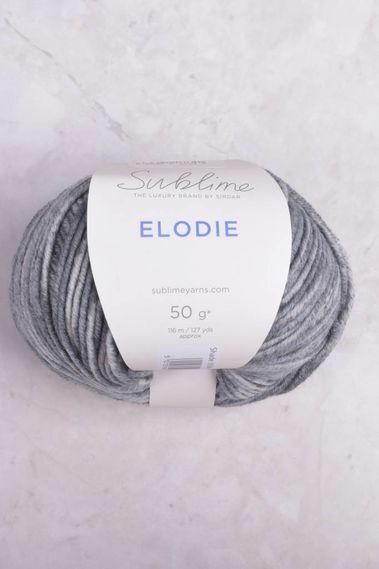 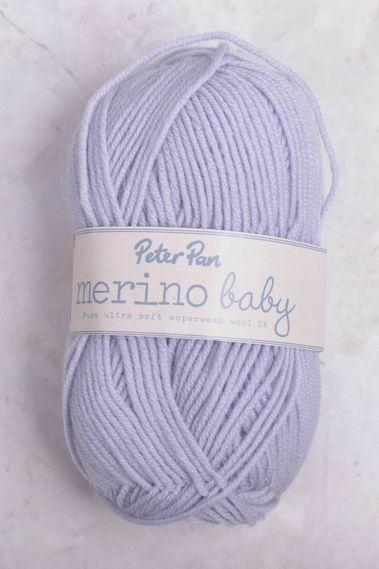 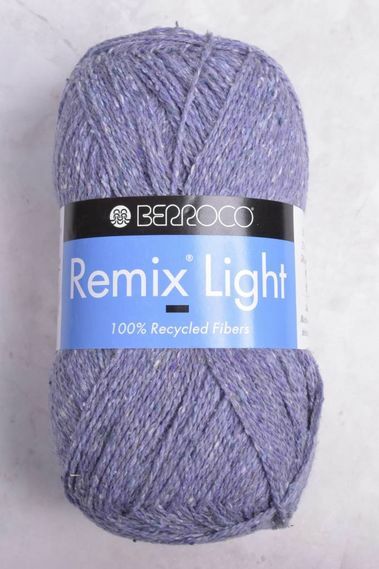 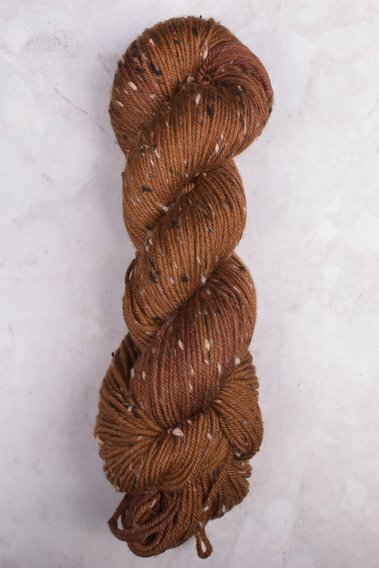 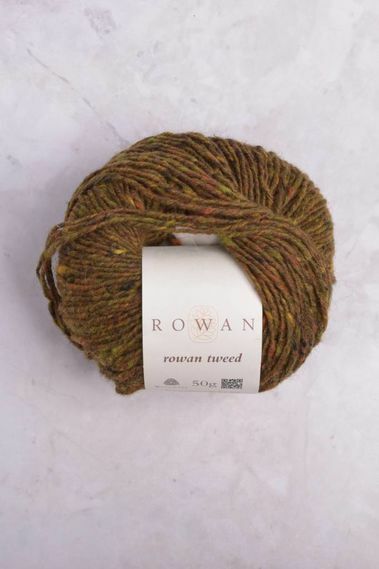 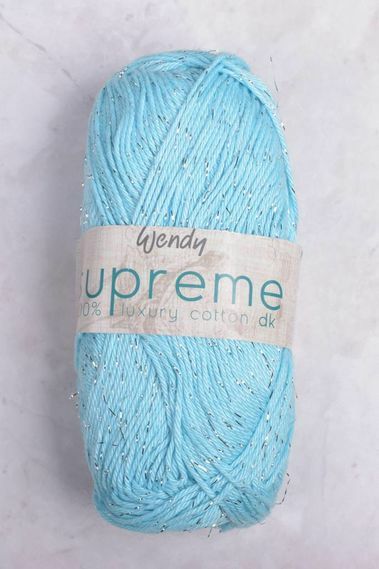 Sweaters, accessories, & baby garments/ accessories are just a few of the items that shine with this weight yarn. 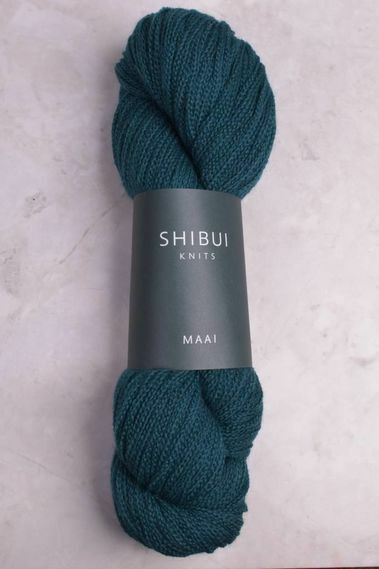 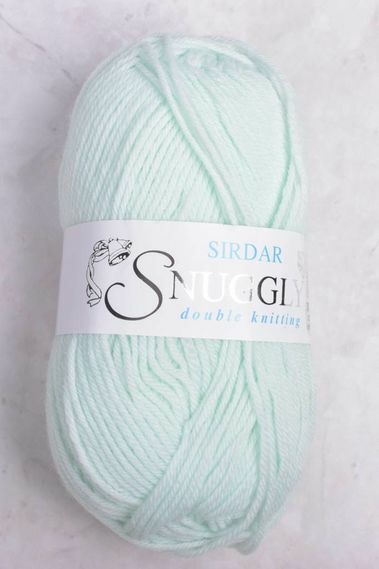 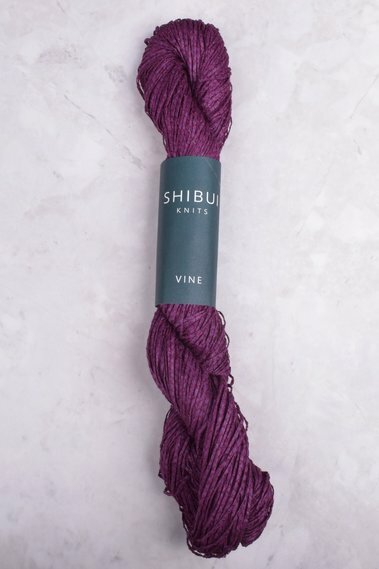 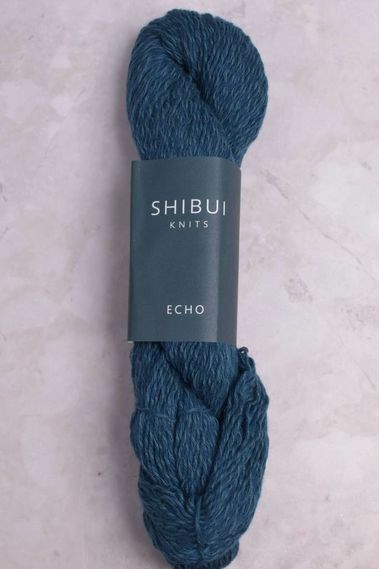 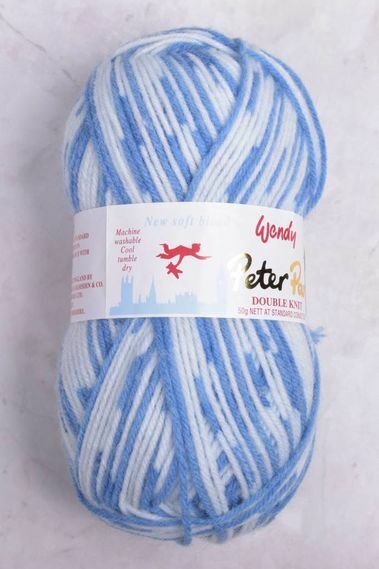 It creates a lovely fabric that knits relatively quickly compared to thinner weights.